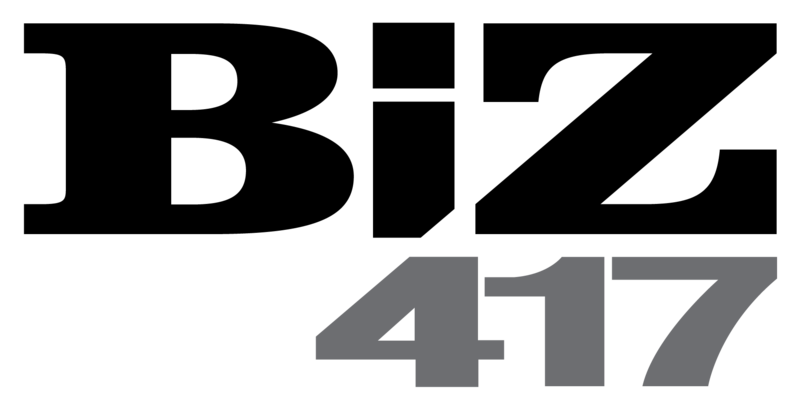 Toast to the Biz 100, a collection of the most influential business leaders in southwest Missouri over cocktails and hors d'oeuvres. Meet the Biz 100 and read about our person of the year, Governor Mike Parson, here. Missed last year's event? See photos here. 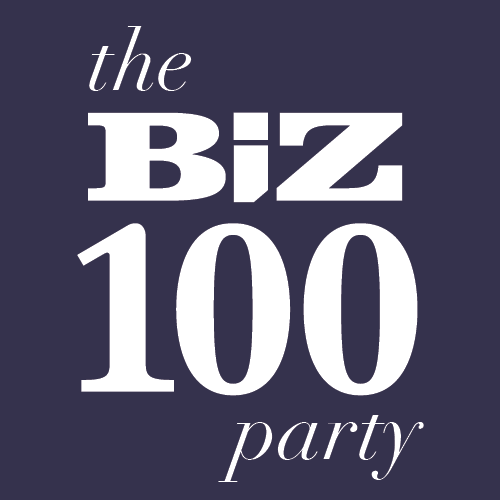 Complimentary registration for the Biz 100 list makers.